Edward scissorhands is movie from 1990. The main actors is Johnny Depp and Winona Ryder. The film director is Tim Burton. He has also direct movies like Batman returns and Charlie and the chocolate factory. The music is by Danny Elfman. It takes 105 minutes to watch the movie and the main language is english. A topic in the movie: To be different ? Why is it wrong to be different? What makes it hard to accept that its wrong to be different? I think we bound different with wrong because people today are afraid to became stamped as strange, looser, psycho or just.. different. If there is a person i school class who sits alone during the break, he is automatically stamped as a looser. If there is one with different opinions than the other, he is stamped as freak before you even have blinked. And if there is one who use untypical clothes she may be exposed for hate, or they may love it. 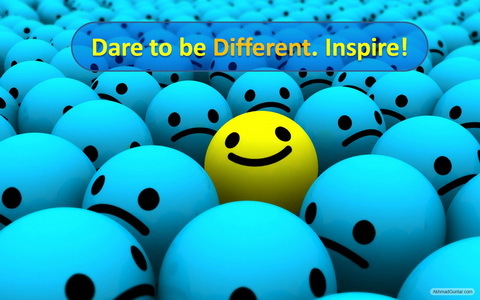 It is important to not be afraid to be different. You have to be yourself, even how crazy you may look. Even if you look like a freak you still have feelings and you deserve to be treated like a good person. I think we look like being different is bad thing because people not are able to think good about persons who not follow the "the right way"
And I think we have problems with accepting them because we are afraid of became stamped as a friend of "the freak"
To conclude I would like to say to everyone who not follows the mainstream way: You are amazing! Stand for what you are and what you mean, but make sure that you are able to see a case from two sides and reflect around questions. Don't let anyone tear you down! Nice share. http://essay-writings-services.com/I think your website should come up much higher in the search results than where it is showing up right now….